One of the oldest methods for making cast iron is the use of cupola furnaces. These furnaces use large amounts of coal coke to melt the raw iron components. The coke is feed by a forced draft fan to aid in combustion. 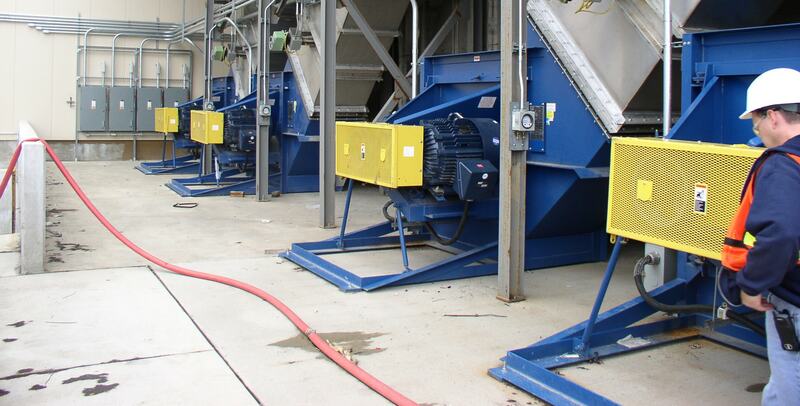 Induced draft fans are used to exhaust the combustion products from this commonly used foundry process, keeping the work environment safe from toxic fumes. 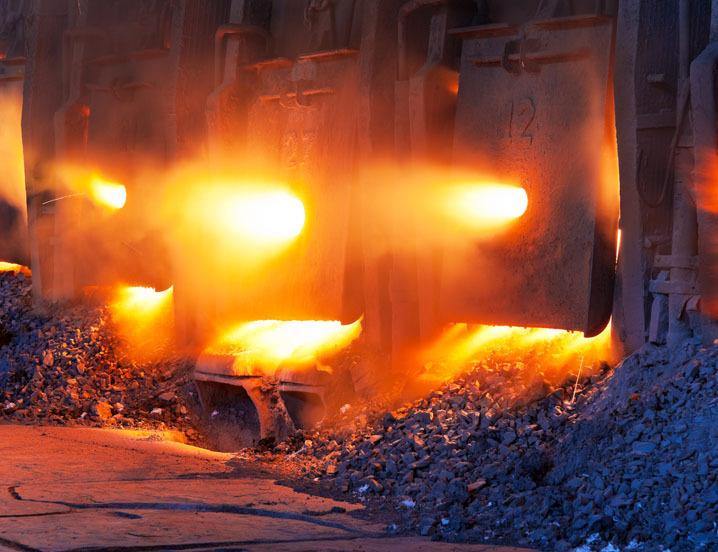 We have been supplying fans to foundries for decades, and have the design and manufacturing capabilities to meet the most demanding system requirements.